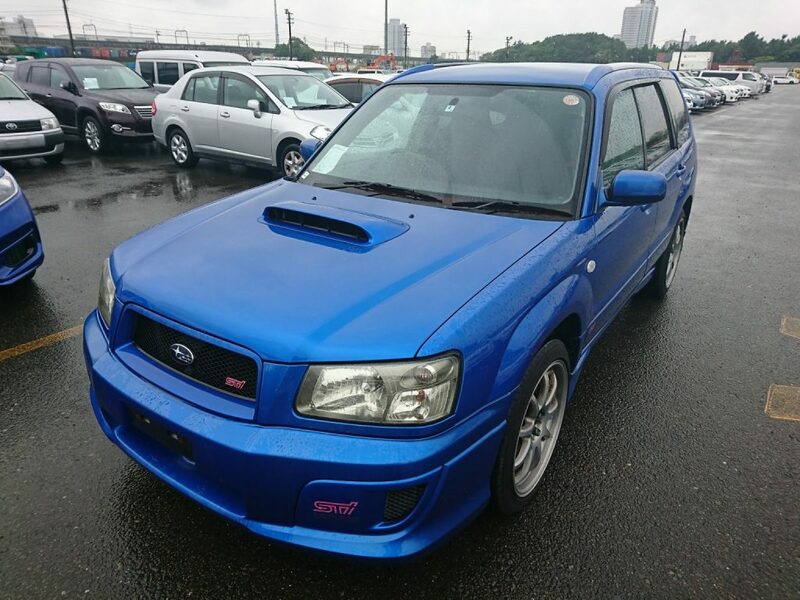 A beautiful Subaru Forester STi. 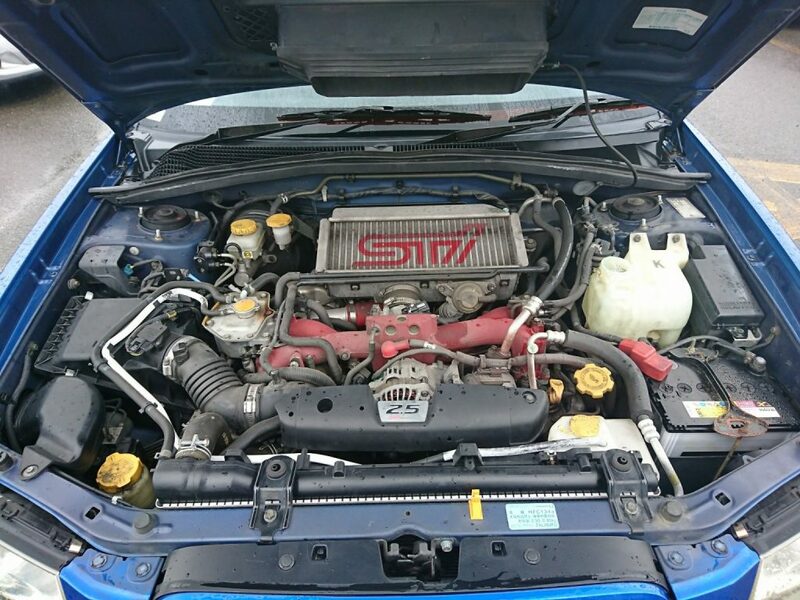 This car was only available in Europe through import from Japan. 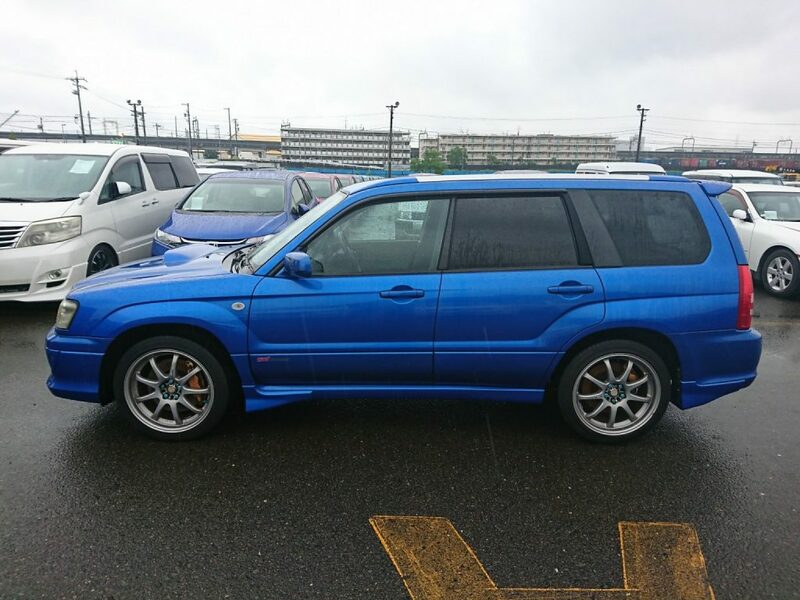 This Forester has the typical Subaru blue color and is powered by a 2.5L engine with 261 bhp. It has a 6-speed manual transmission and has great stopping power thanks to the golden Brembo brakes. 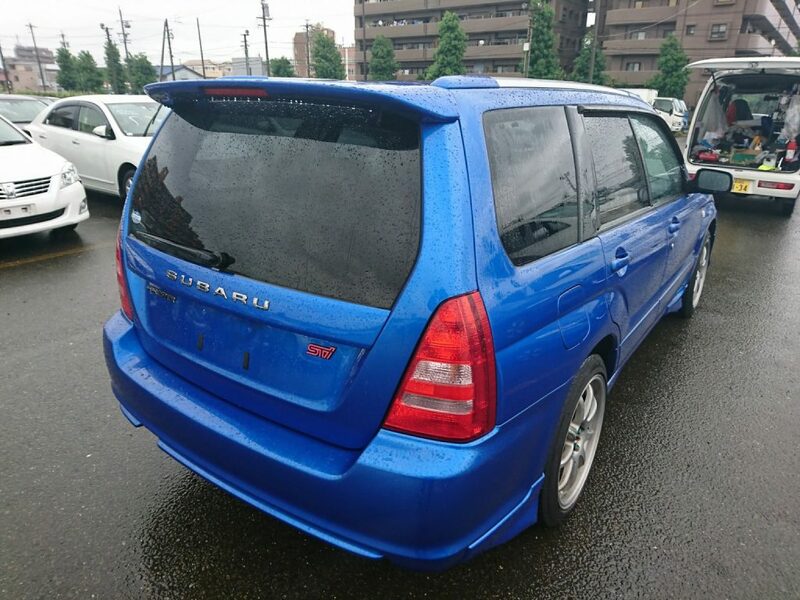 A spacious but very fast car. 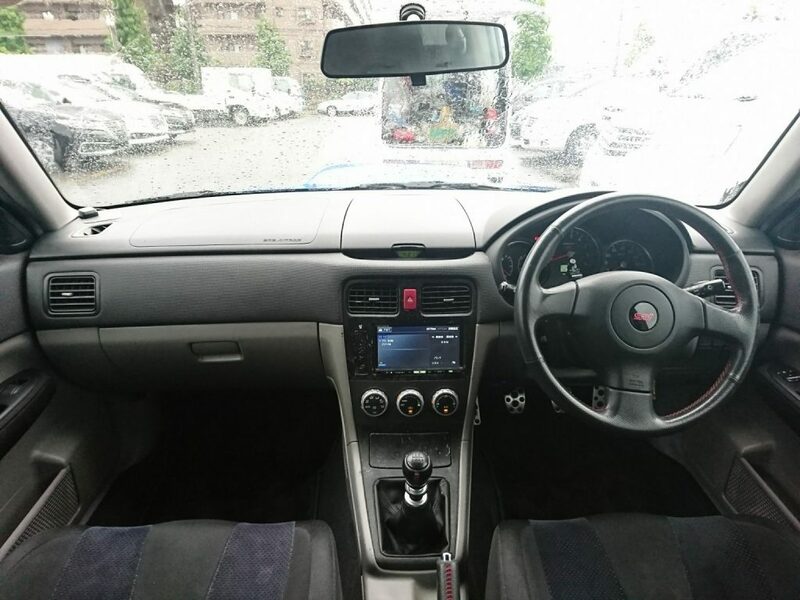 This car has already been sold, looking for something similar? Please contact us! Make an appointment and stop by.